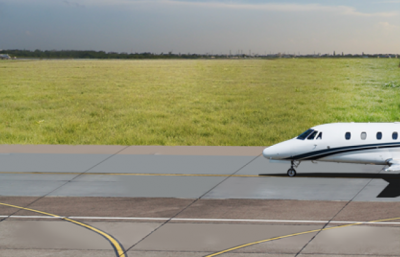 ABaSS detects all inbound and outbound aircraft movement between taxiways and runways. To facilitate this ABaSS uses cutting edge technology, thus offering many key advantages. ABaSS is able to integrate the system with most local area networks (LAN’s). This enables authorised staff to securely view cameras through computers attached to the network. Hoeksec is a surveillance and communications company that provide industries with multi-functional security and monitoring systems that can adapt to any future expansions. 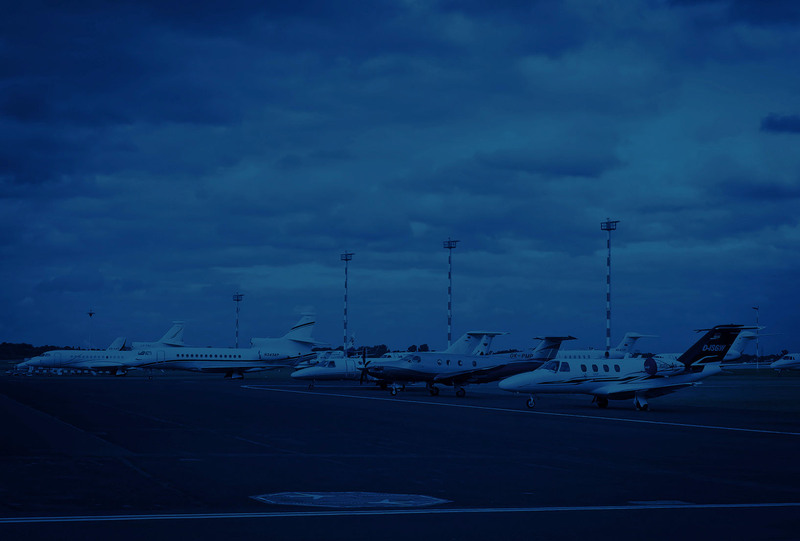 ABaSS detects all inbound and outbound aircraft movement between taxi ways and runways. ABaSS technicians then process the images recording registration numbers and direction of travel. 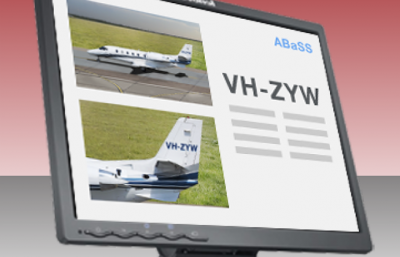 ABaSS systems reconciles the registrations with local and CASA databases where an invoice is generated and sent to the appropriate aircraft owner. 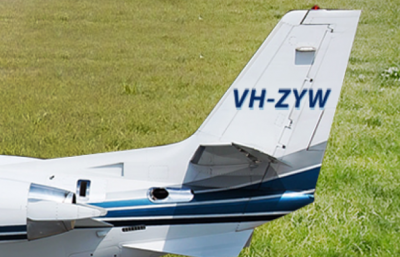 Effective detection, recording and billing of aircraft. ABaSS utilises globally used technology where accuracy is paramount. It is a future proof, expandable technology. Similar systems are currently in use on many road tollways. ABaSS is able to efficiently process the billing procedure reducing the cost of billing. Automated processes significantly simplify data entry and invoice generation which greatly reduces any human error. This improves service levels and therefore customer satisfaction. Any disputes/bad debts can be easily resolved through the use of a time/date stamped photograph (similar to speed camera photos). Airport is monitored 24 hours a day. 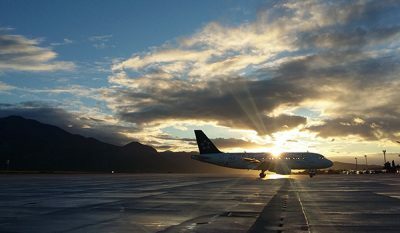 Photographs and video of aircraft taken. High Quality image resolution night and day. Photographs and video are wirelessly transmitted to local server. Local server compresses and sends images to ABaSS server. ABaSS operator checks and records details/registrations. 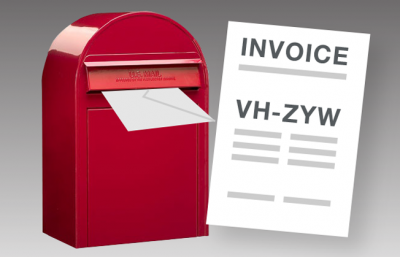 ABaSS software verifies operator details, an invoice is generated and sent. 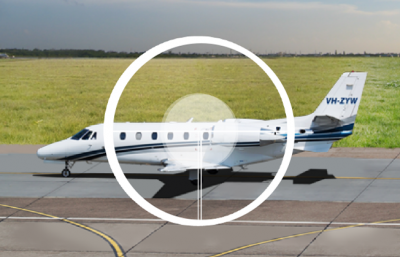 ABaSS consistently detects a high proportion of extra movements compared with other systems from various airports. If it were not for ABaSS these aircraft would have not been charged for their usage. 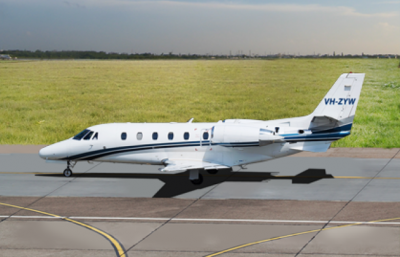 ABaSS has been developed to address these issues by taking quality photographs of aircraft. 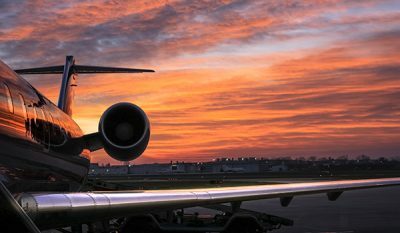 Customisable reports are available detailing all kinds of statistical information to give Airport Operators a better understanding of the workings of their airport. These reports are generated from the data collected during the billing function. The surveillance system is active 24hrs a day 7 days a week. It uses movement sensors to enable recording which are digitally stored. These recordings are able to be accessed and exported to removable media to be given to agencies such as Insurance, Police, CASA, Work Cover etc. No. The system has been designed to be financially competitive with other surveillance systems. How do you identify aircraft? CASA has very specific ‘Mark’ (registration) presentation requirements on the side and underwing of aircraft. A photograph is used to identify the VH (or international) Mark of the aircraft. This is then compared with the CASA and ABaSS databases to identify the operator. 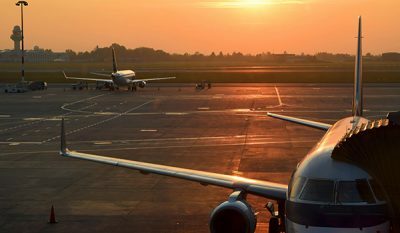 What if an aircraft operator disputes the usage bill? A time/date stamped photograph of the aircraft during the movement is supplied as proof. How can you guarantee the stability of the system? Similar systems have become the benchmark for road tollways globally due to their accuracy and stability. These tollways generally have much higher traffic flow than airport movements and require acute accuracy to ensure enforcement. As the images are in a compressed format and hard disk space is relatively inexpensive data/images can be stored for virtually indefinite periods. Does it need to be compatible with our existing surveillance system? No. ABaSS is designed to work side by side with any surveillance system. There are some systems that can integrate directly with the ABaSS system, but this would need to be assessed on a case by case basis. What happens at night, do you need lights? ABaSS uses advanced infra-red cameras and powerful illuminators as required. 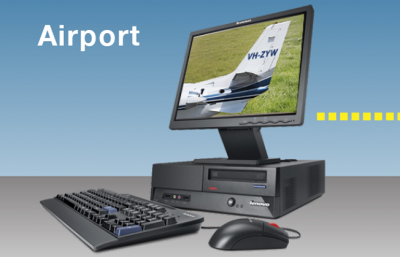 We do not have any wireless connections at our airport? 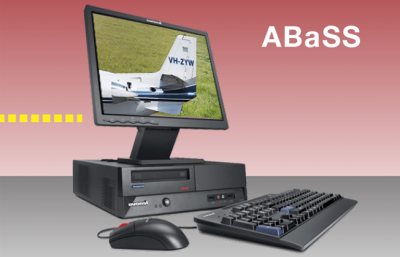 ABaSS uses its own wireless infrastructure which does not interfere with control tower, radar signals etc. The only electrical works needed are standard 240 volt power near camera locations. Where there is no existing power ABaSS can work with local electrical staff or engage contractors to commission appropriate power. Solar power systems are also available for remote locations. Minimal maintenance is required for the system. HoekSec organises any maintenance as required.